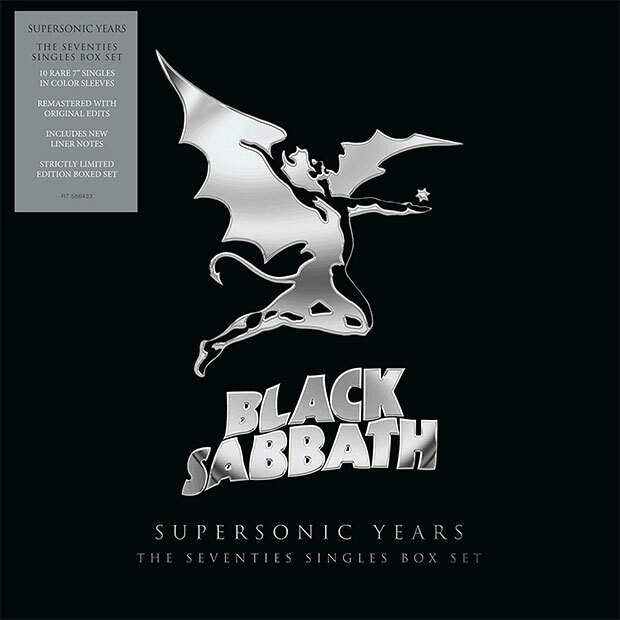 Black Sabbath is back in a partnership with Pledge Music to release the Supersonic Years: 7″ Box Set. 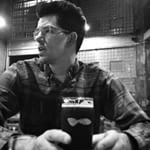 According to the Pledge Music page, the set will include rare single edits of “Iron Man,” “Sabbath Bloody Sabbath,” “Am I Going Insane (Radio),” “Hard Road,” “Symptom Of The Universe,” and many more goodies. 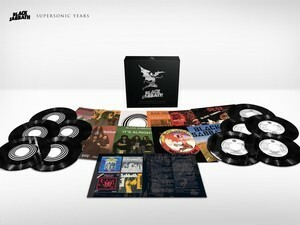 You can find full details on the release here.Supersonic Years: 7″ Box Set will be available June 8th of this year.